Apple compares its iPad Air to a pencil both for its utility and its thinness, in a new TV spot narrated by Breaking Bad's Bryan Cranston. The ad, which the company showed at the end of its press conference introducing the iPad on Tuesday, shows a pencil in various locations, including a science lab and a library. 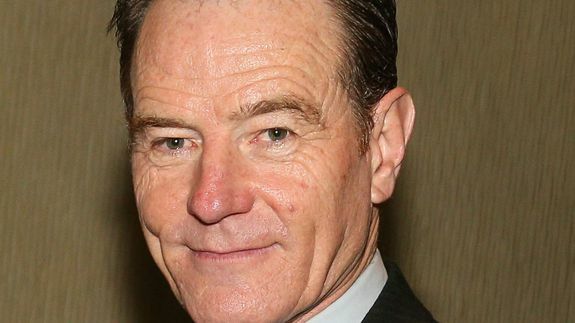 Says Cranston: "It's an extremely simple tool, which is also extremely powerful..."
The company's other recent narrator is actor Peter Coyote.